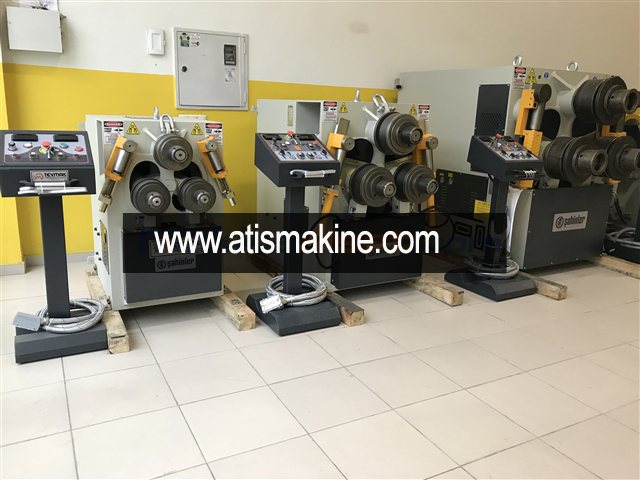 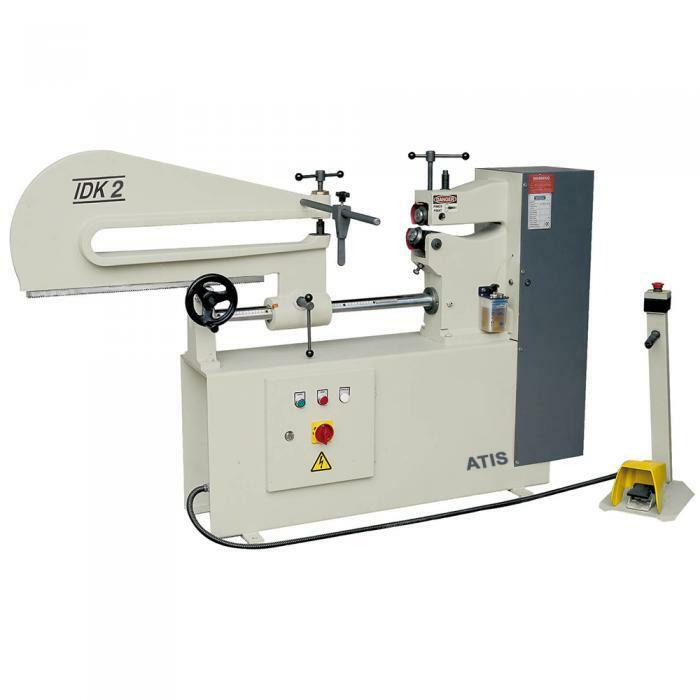 Pipe Bending Machine Turkey,4 Rolls Machine and all types pipe bending machine for sale. 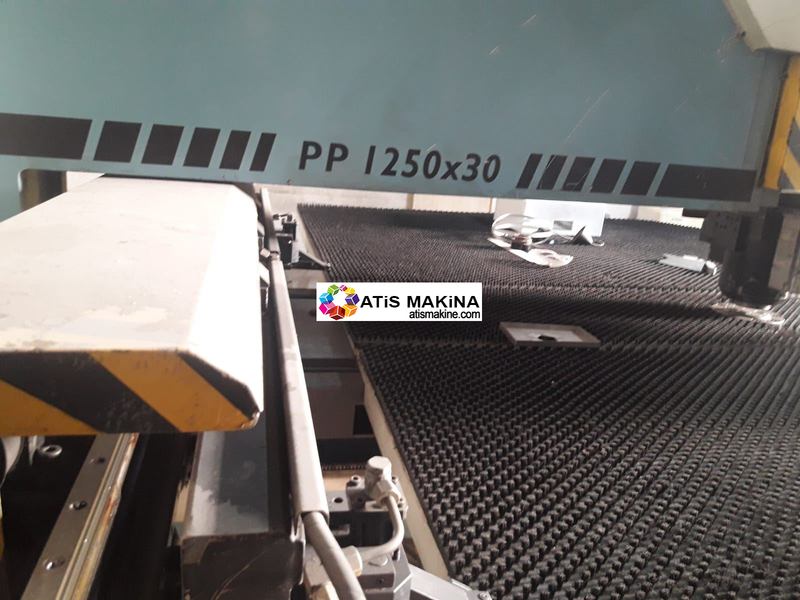 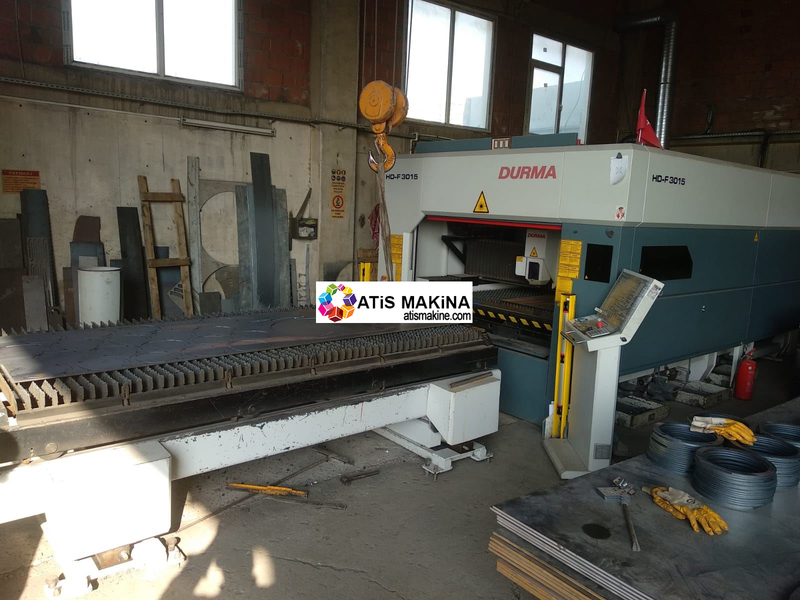 Punch press machine,Durma Punch Press 12530 Widht 3450 – Lenght 5900 – Hydraulic Durma Punch Press, Model Year 2002,please call us for more information. 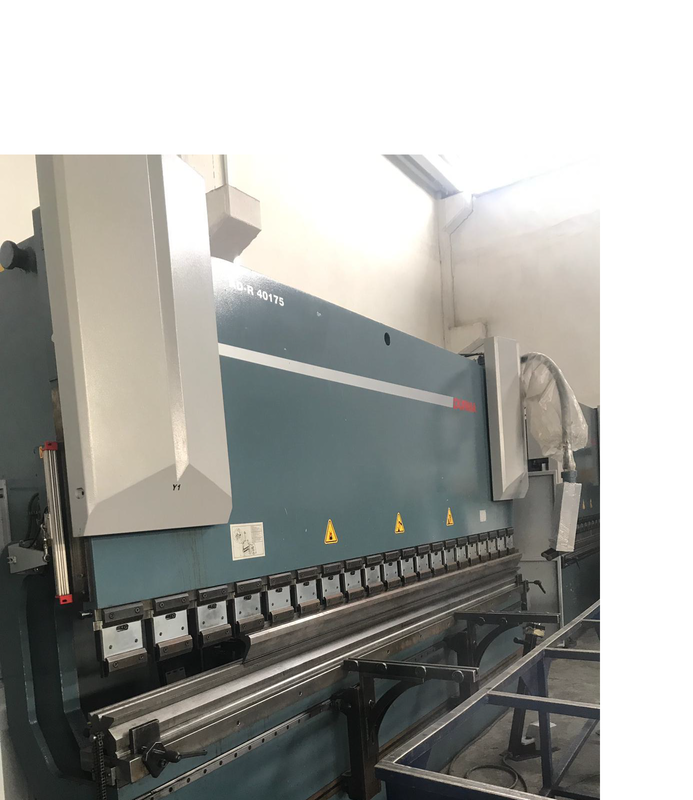 Flanging Machine has in our stock,model year 2019, flanging 5000mm,press 3500x200TON,for more flanging machine information please contact us. 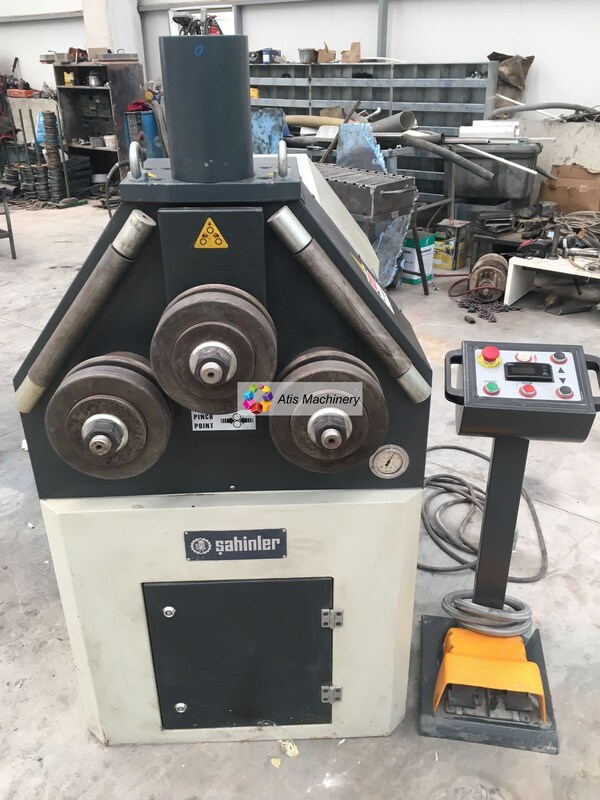 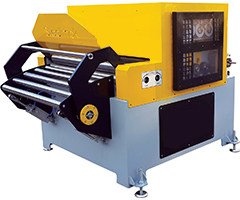 Sahinler Plate Bending Machine, Sahinler plate bending machine,We can support you with our machines sahinler profile bending machine, Suitable For Mass and Serial Fast Production Of Tubes. 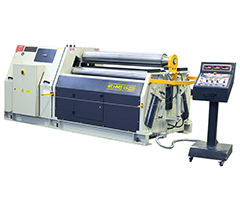 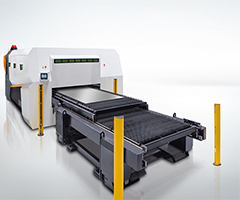 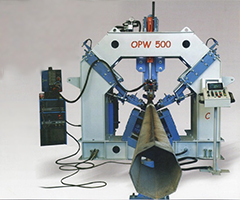 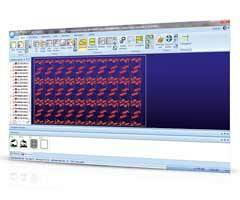 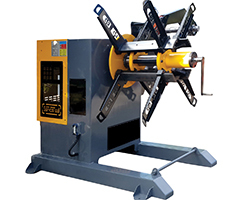 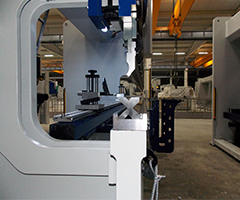 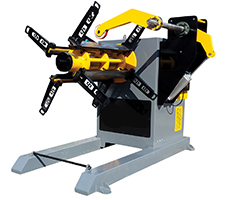 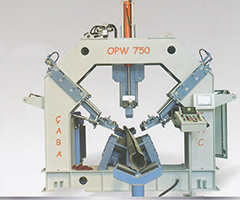 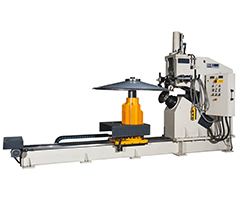 A profile bending machine is a machine used to perform cold bending on profiles with different shape and size. 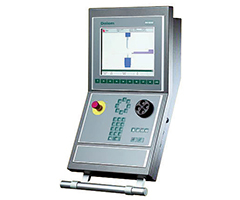 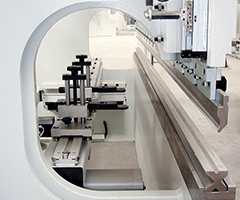 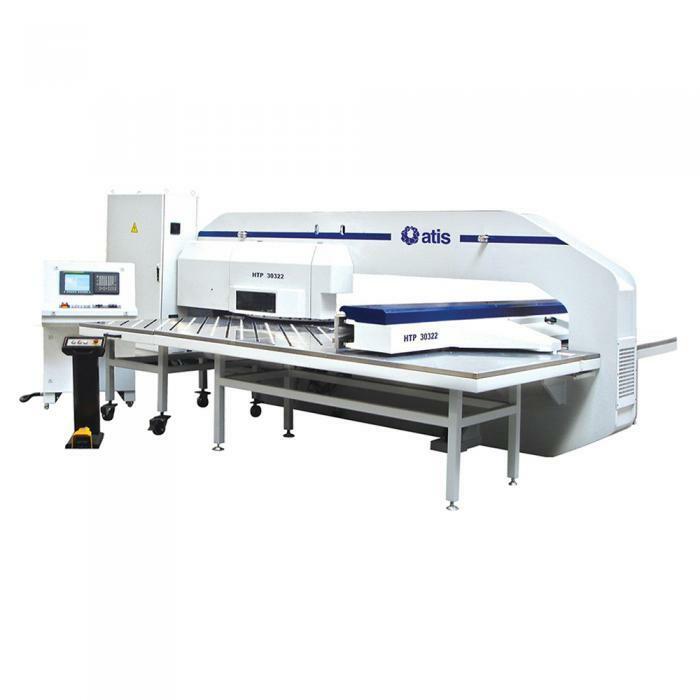 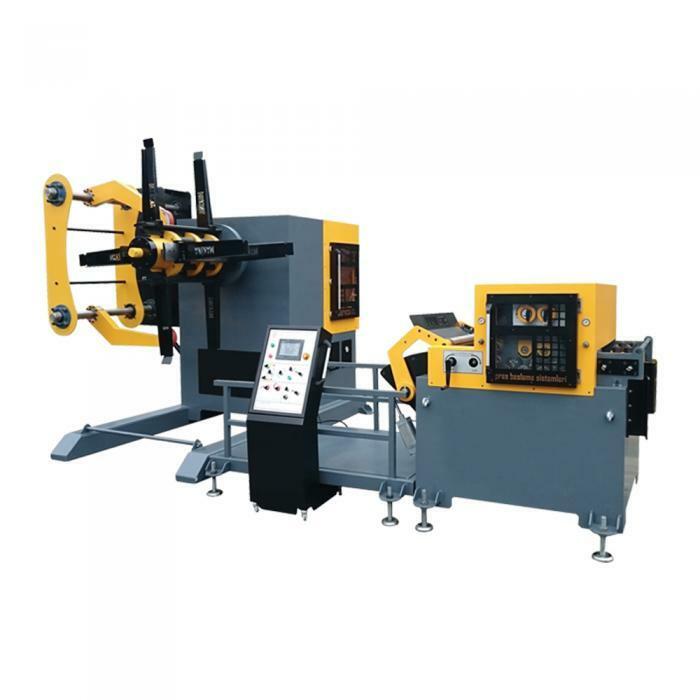 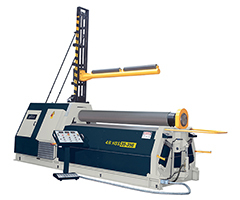 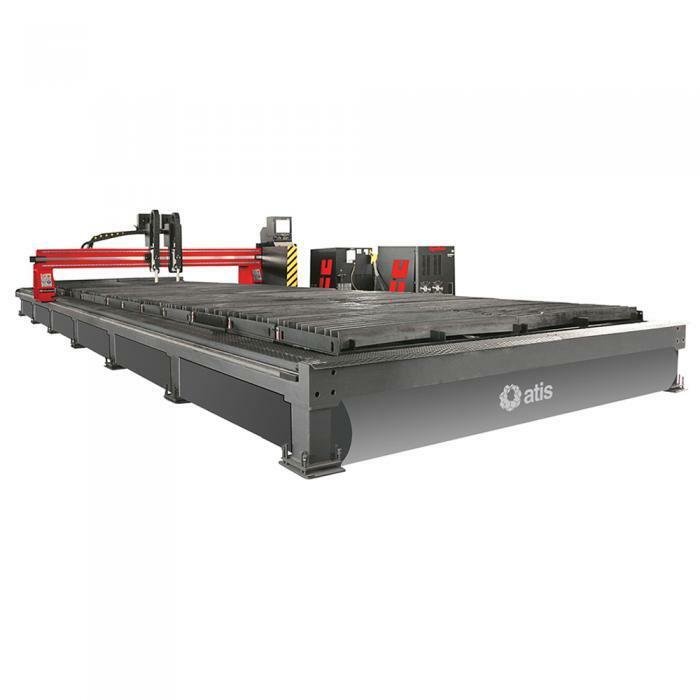 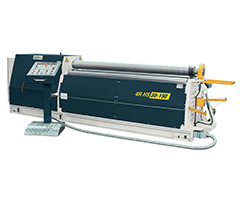 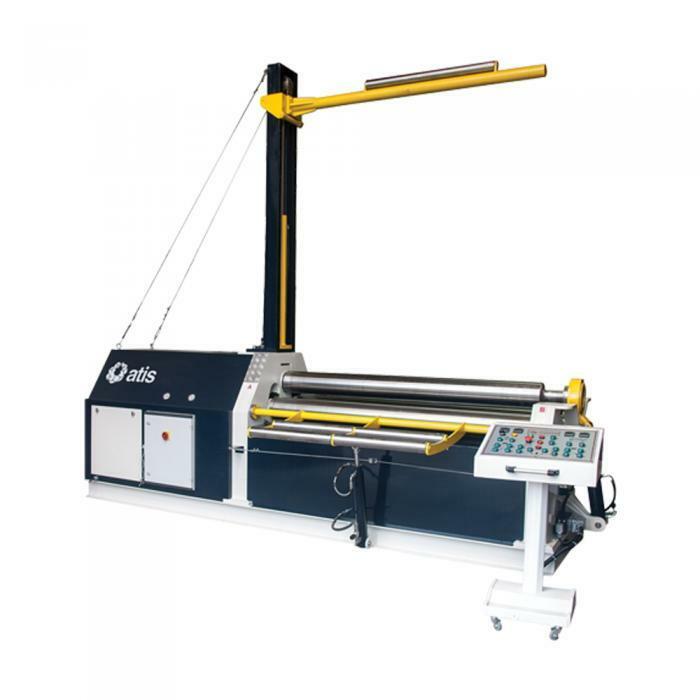 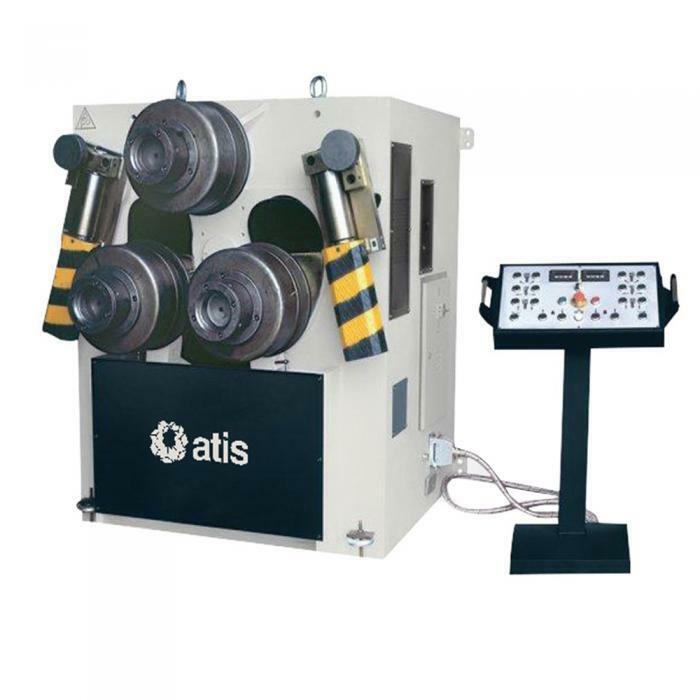 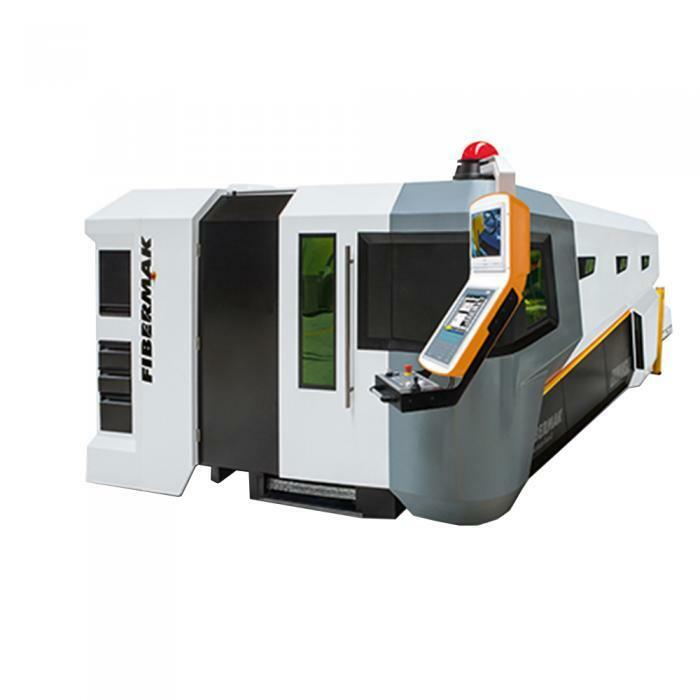 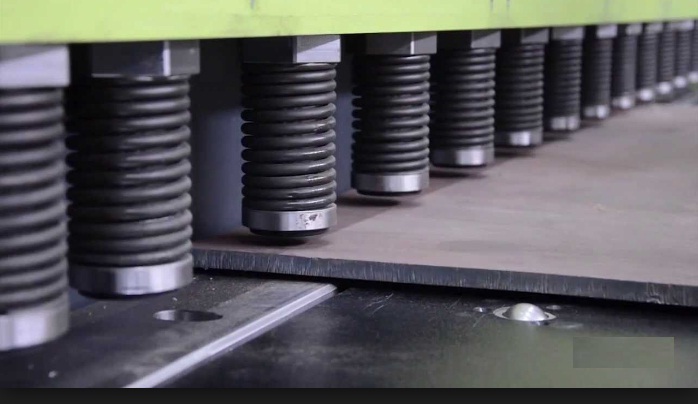 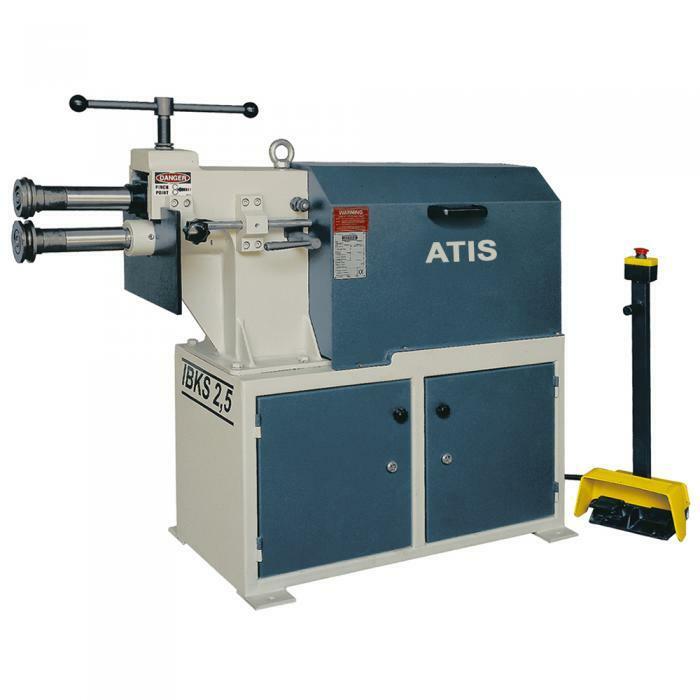 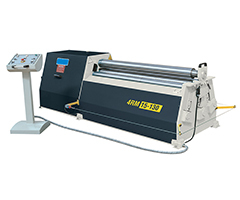 Usually the machine is used in the metalworking machine field to bend profiles like tubes, bars, angles, “T” profiles, “U” profile bending machine and beams. 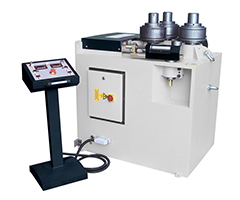 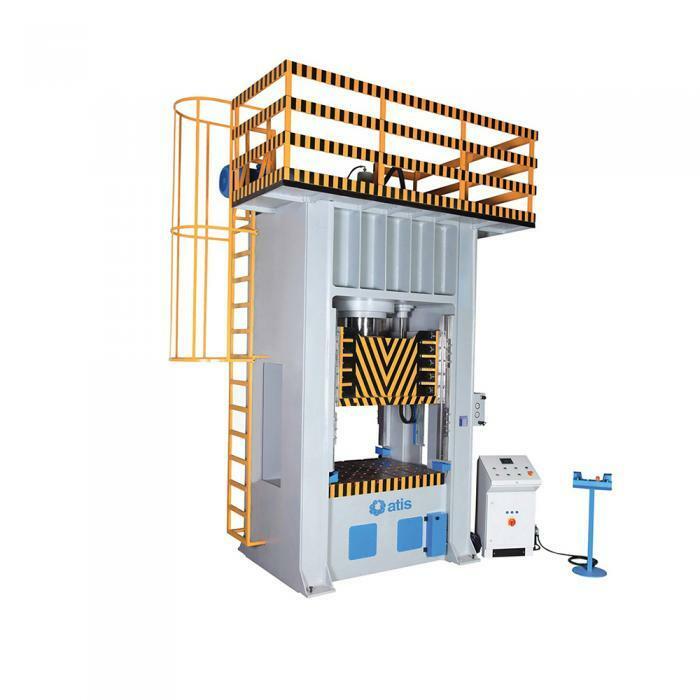 Hydraulic Press Machine Turkey Hydraulic Press Machine ,First, hydraulic fluid is forced into a small double-acting cylinder by a hydraulic pump or a lever. 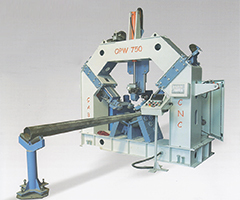 There, the fluid encounters a sliding piston, which tries to compress the fluid. 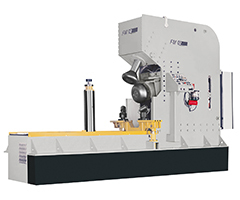 It instead shoves the fluid through the small cylinder into a larger cylinder, where the process repeats. 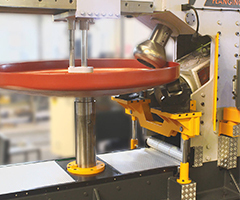 This time, the compressive force forces the fluid back into the smaller cylinder. 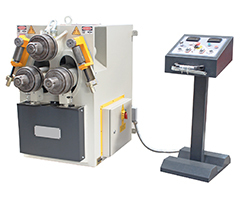 Shearing Machine Turkey,Shear Cutting Machine, We have minimized the shear cutting angle to provide sensitivity to minimum linearity and torsional tolerance in the total material length. 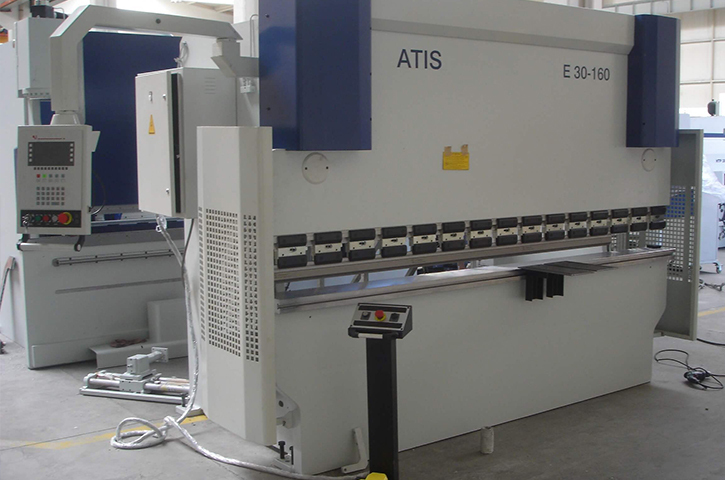 Electrostatic powder coating machines and plants to the worldwide Why Electrostatic Powder Painting Is Selected? 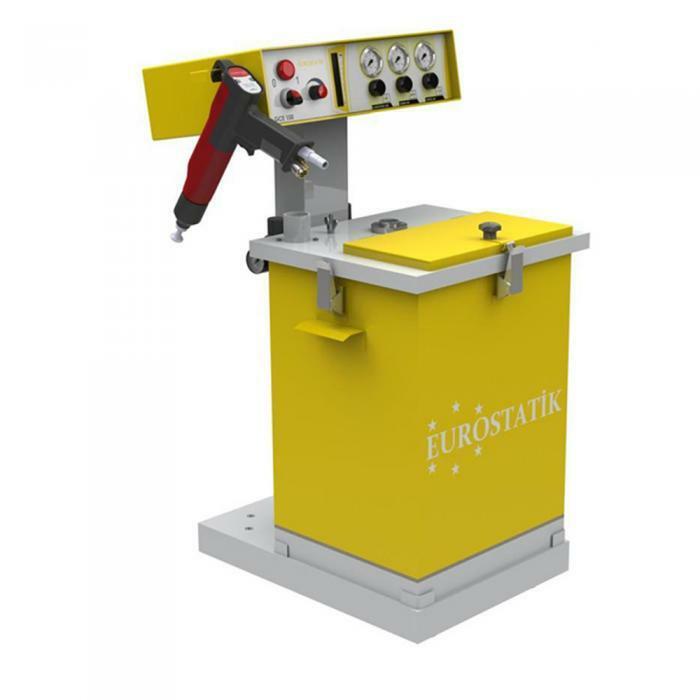 Due to its economical, automatic and controlled process, electrostatic powder painting is the most effective and efficient finishing technology that meets the needs of the whole metal industry, aesthetic, high quality, high quality, corrosion and impact resistance and environment friendly..
Akyapak Pipe Bending Machine bends tubes up to 38 mm diameter with high quality and accuracy as servo motor contolled. 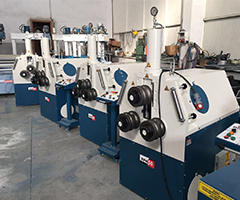 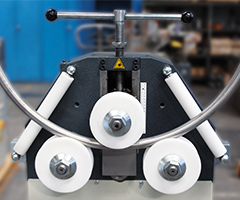 Three Roll “double pinch” design advantages: Single part entry, Pre-bending of material from both sides of the machine and greater thickness capacity range. 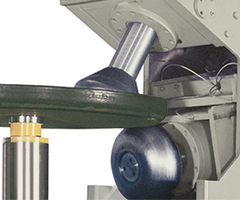 Swing Guide Arms: Offer a planetary motion and increase the power and quality of pre-bending while conserving energy. 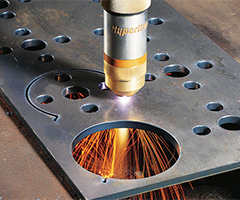 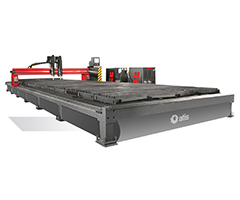 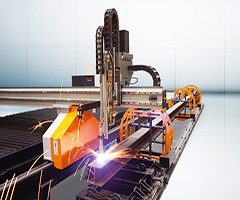 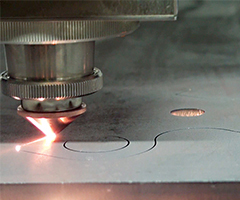 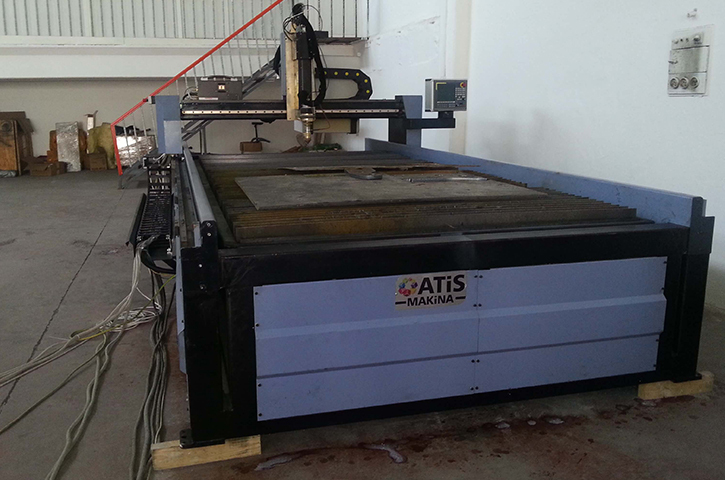 2000mm x 6000 mm Plasma Cutting CNC Machine with Hypertherm power supply has started to work in Afghanistan. 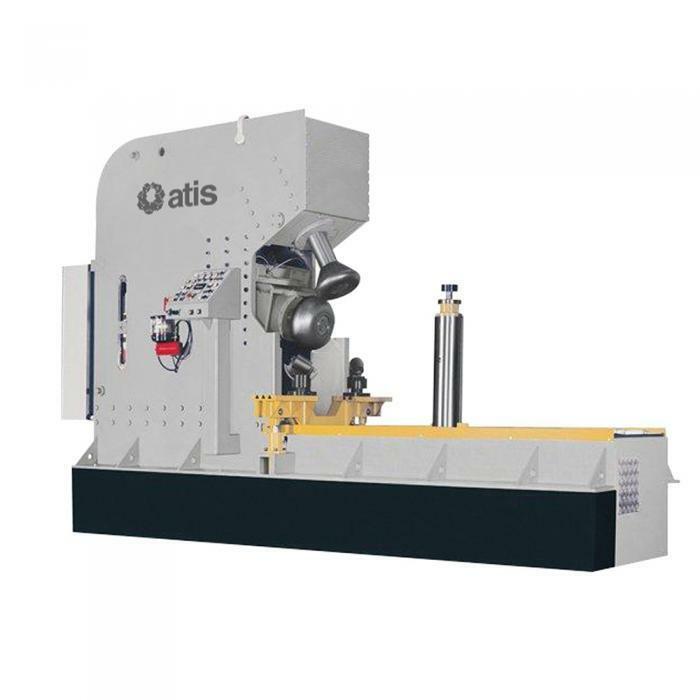 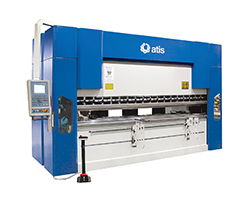 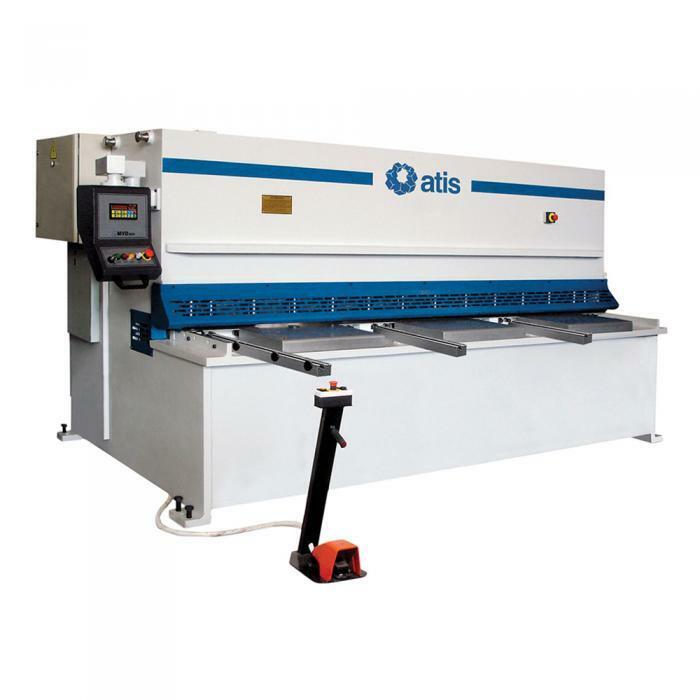 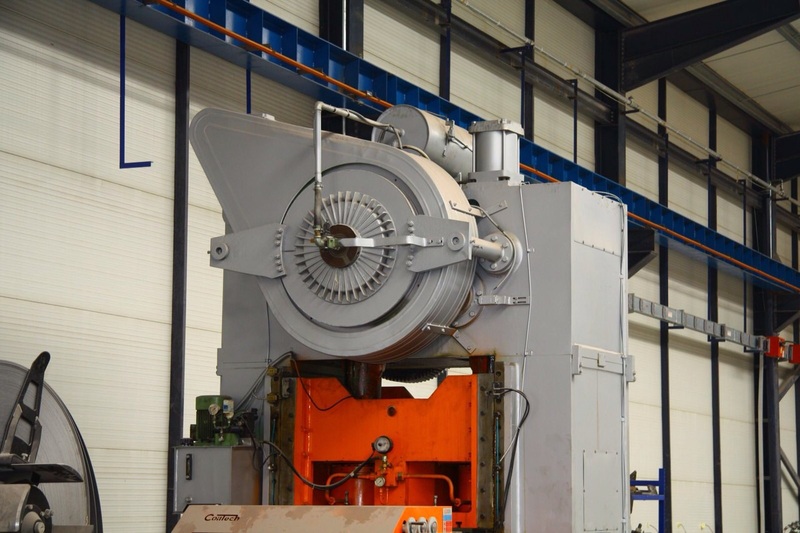 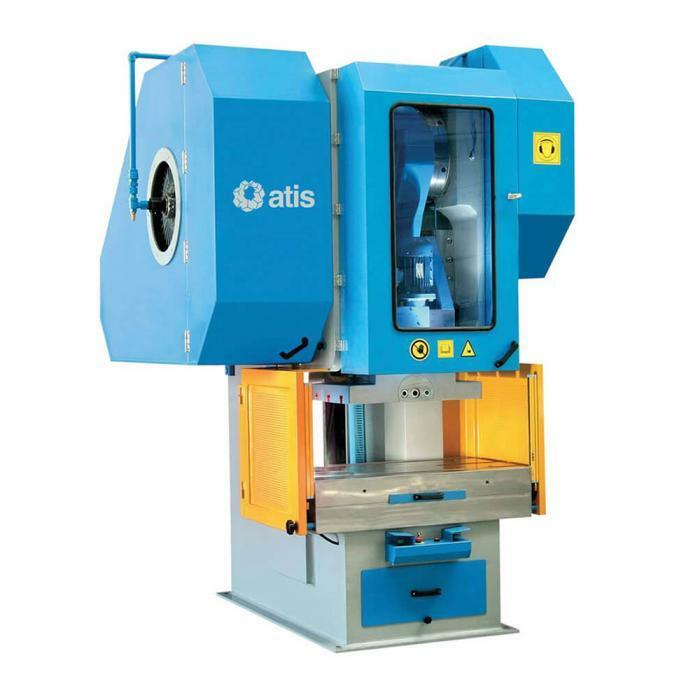 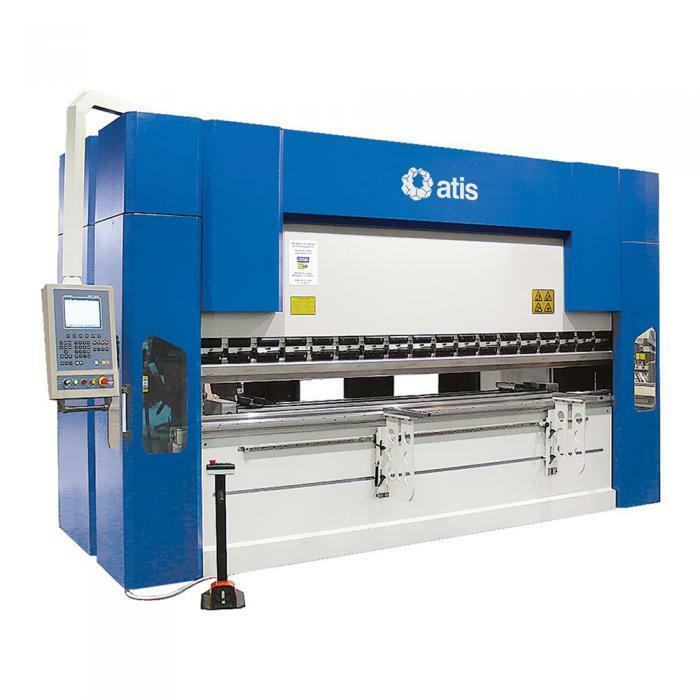 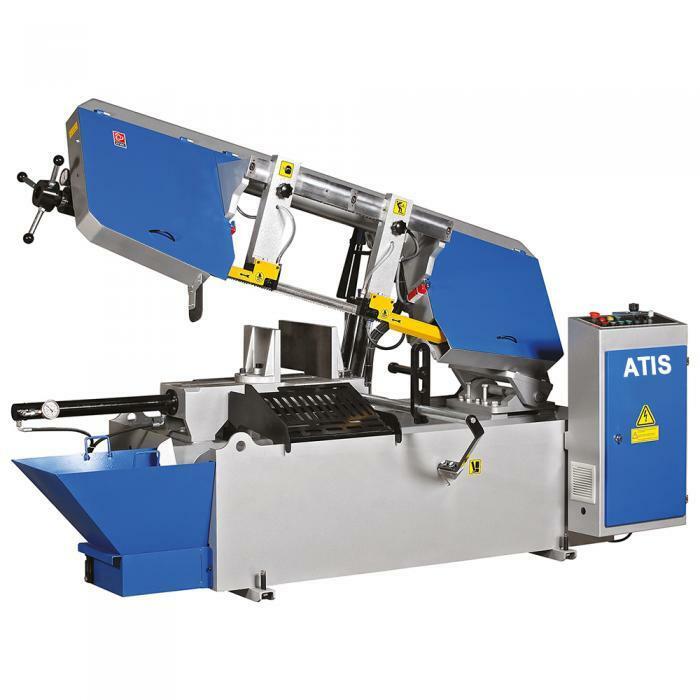 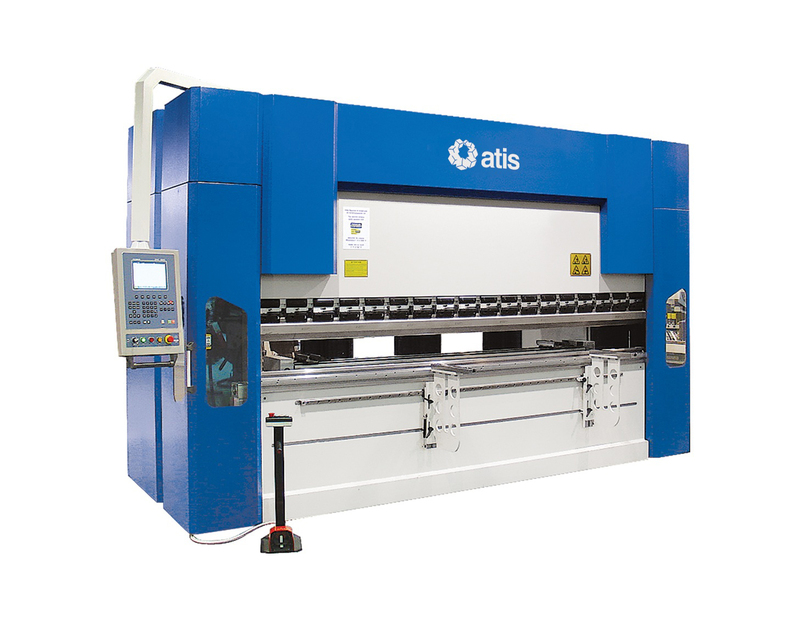 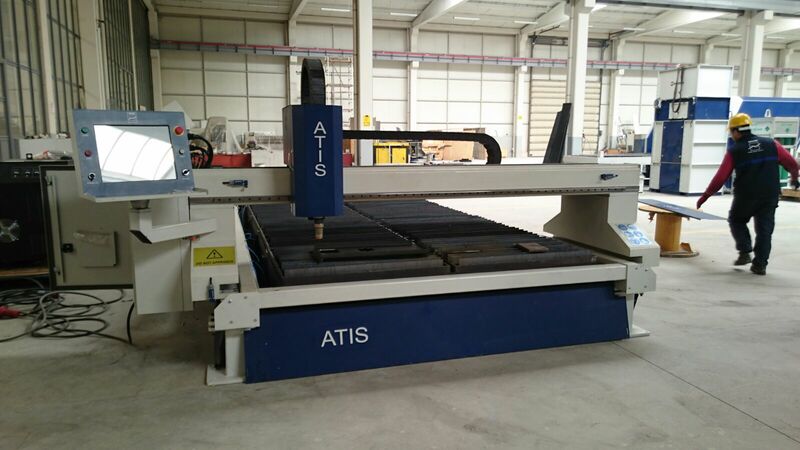 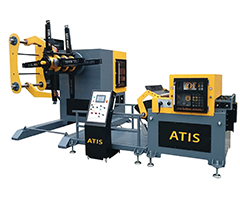 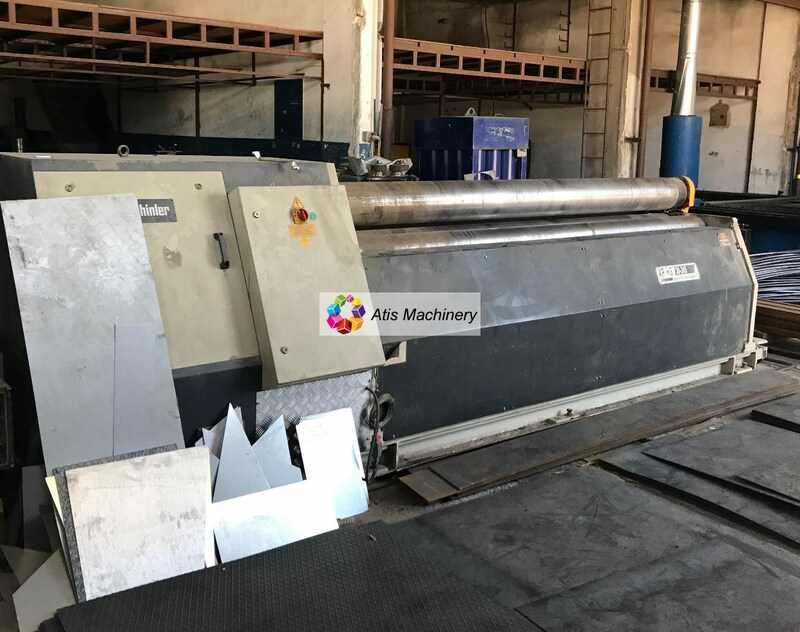 Our client ZAGIHULLAH AHMADYAR has preferred new investments from Atis Machinery in AFGHANISTAN. 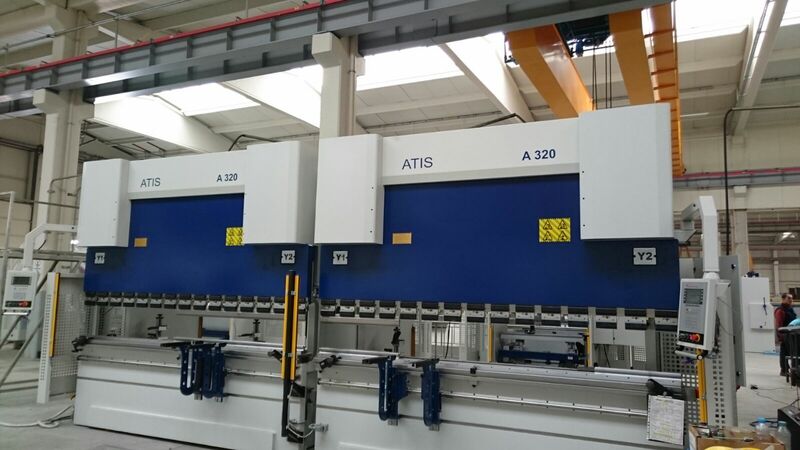 3100mm x 320tonx2 Tandem Press Brake has started to work and it works in full capacity. 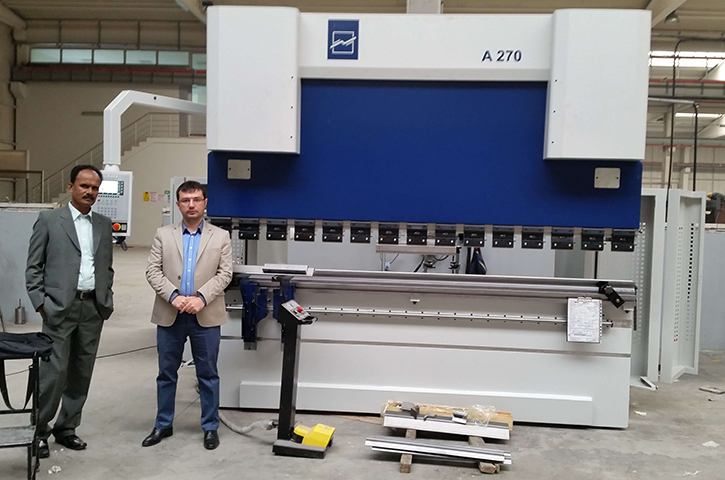 We are proud to be the solution partner of Al-Ashoury, one of the biggest investors of Saudi Arabia. 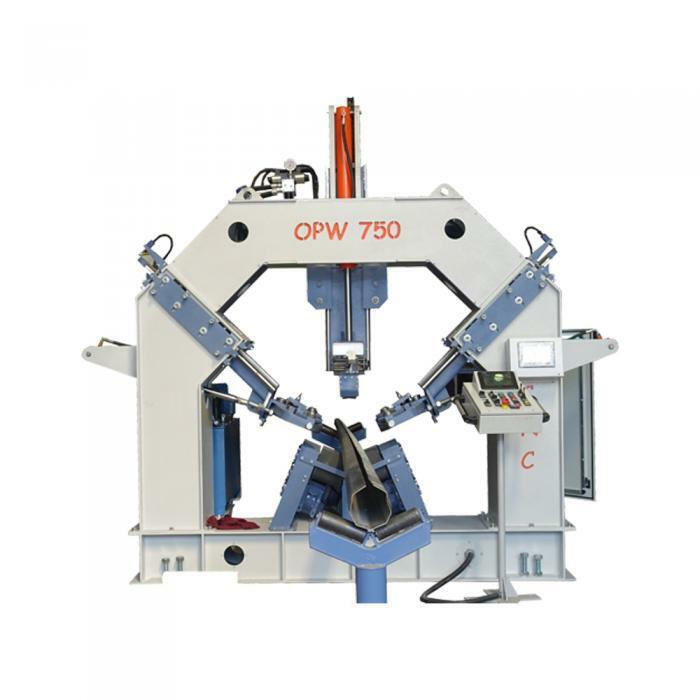 We have supplied 750 mm and 500 mm polygon pole welding machines for their pole factory newly invested. 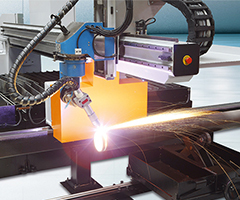 PAN GULF WELDING SOLUTIONS CO is proud of providing better services to it's customers with it's fully automatic electrostatic powder coating plant. 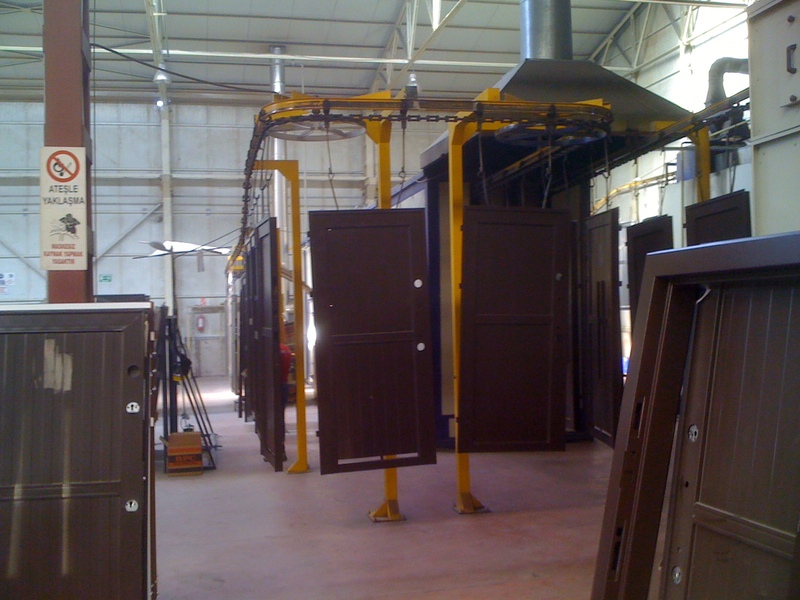 They can do the complete painting of their products through Pre-treatment, drying oven, powder coating and baking oven processes. 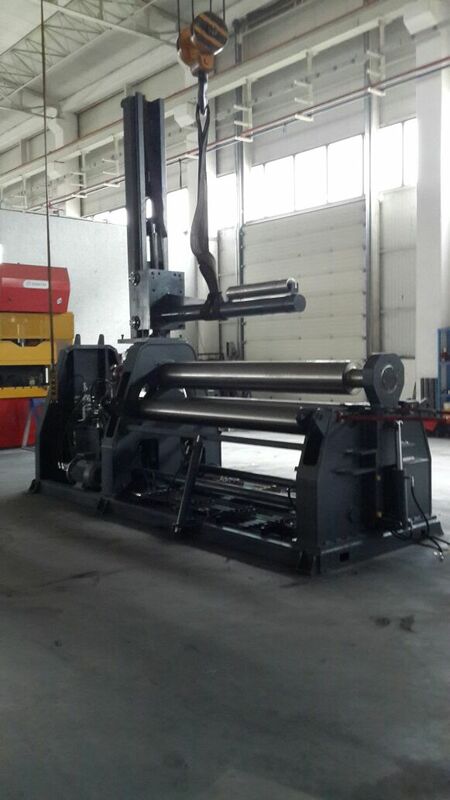 In addition to being a good reference for our company has developed Turkish - Saudi relationships. 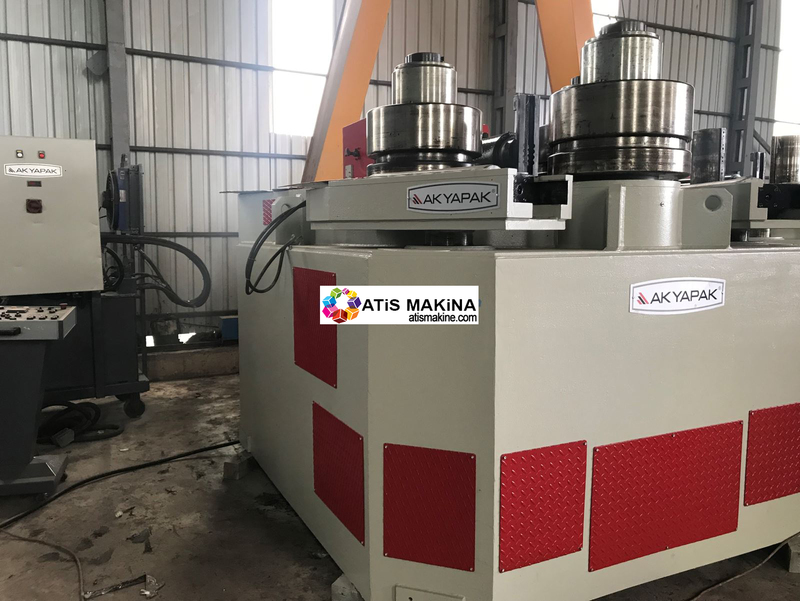 PERNIAGAAN RESTU JAYA (M) SDN BHD Company provided to Malaya University Engineering Department grinding and polishing machine to provide quality education to their students. 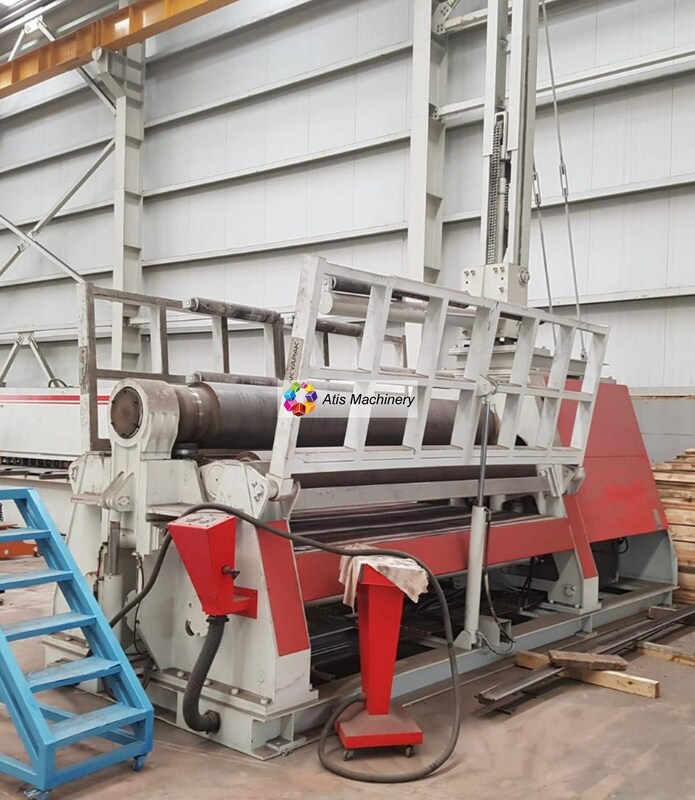 ADVANCE PACIFIC MACHINERY has sent 3 rolls plate bending machine 2100 - 180 - 8 to our customers and started to work on their manufacturur area. 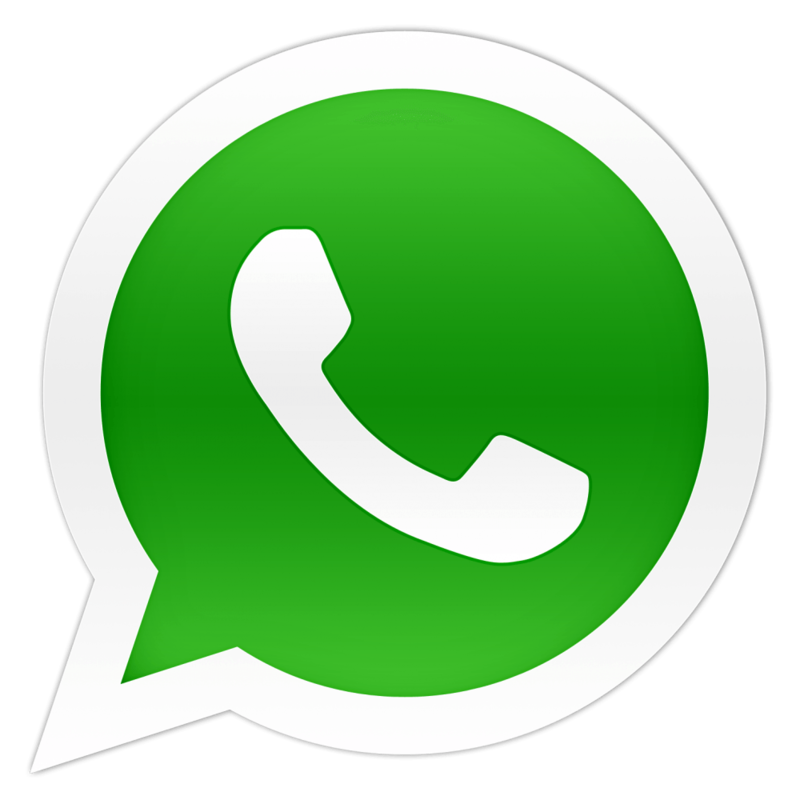 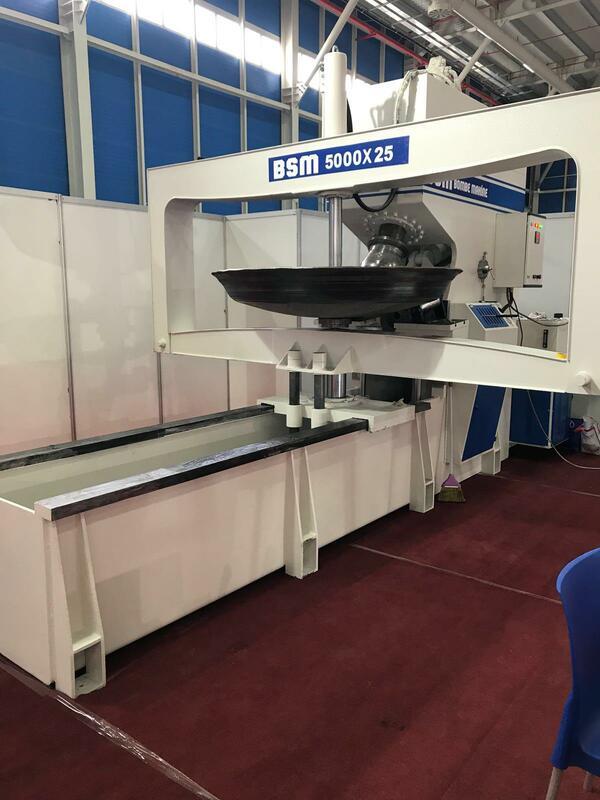 By producing the products in series and quality, they are ahead of their competitors with competitive prices in Malaysian market. 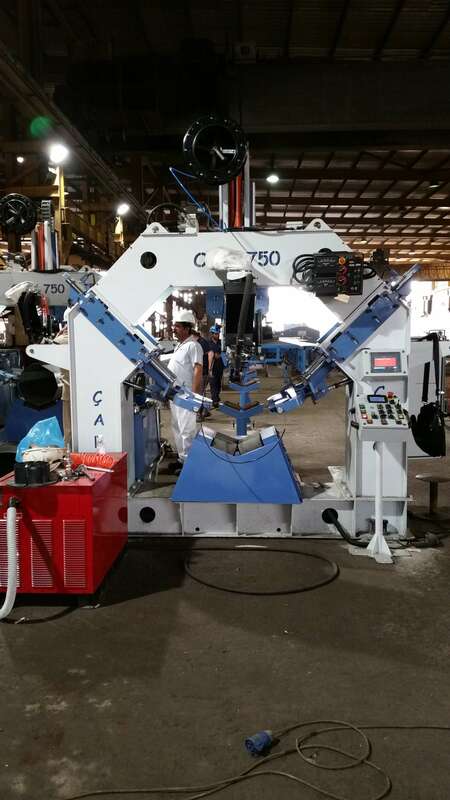 CAIRO TRADING AGENCIES was sent to company with 80 mm band saw and imported first machine from Turkey. 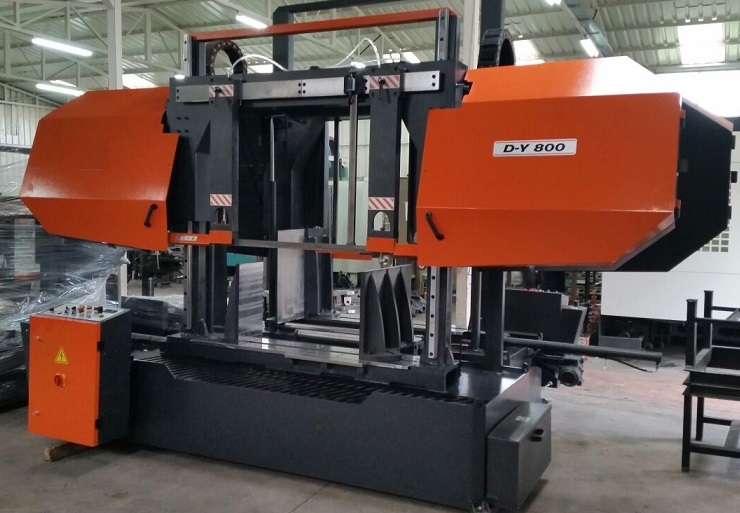 With New Eccantric presses that we have supplied to Al Yamama Saudi Arabia company they have increased production and productivity. 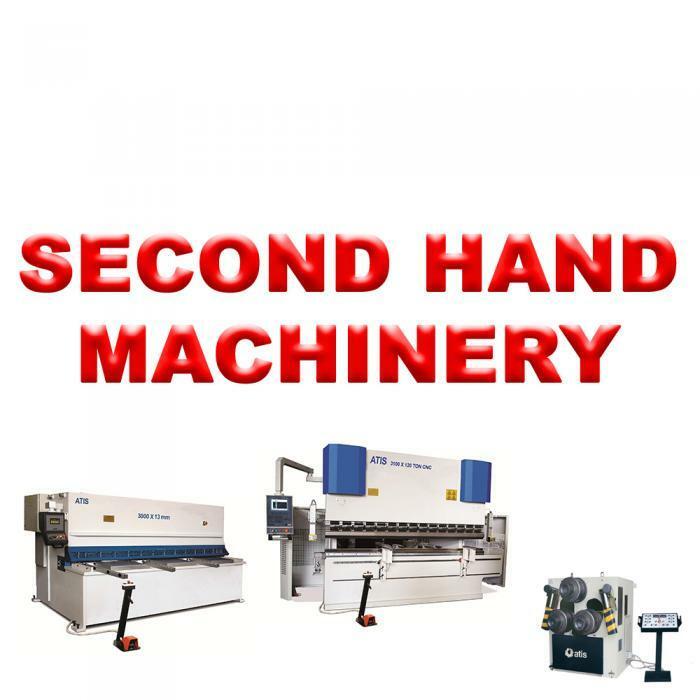 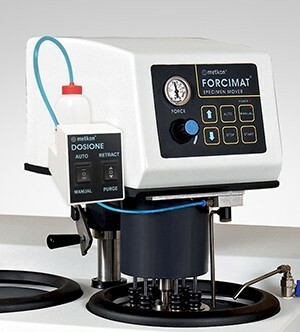 Employees and owners of the firm have been appreciated by our machines for their usefulness and efficiency. 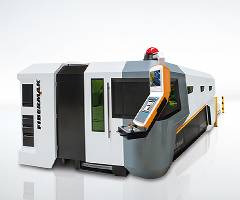 INTRALINK INCORPORATED has been the first Turkish machine to invest. 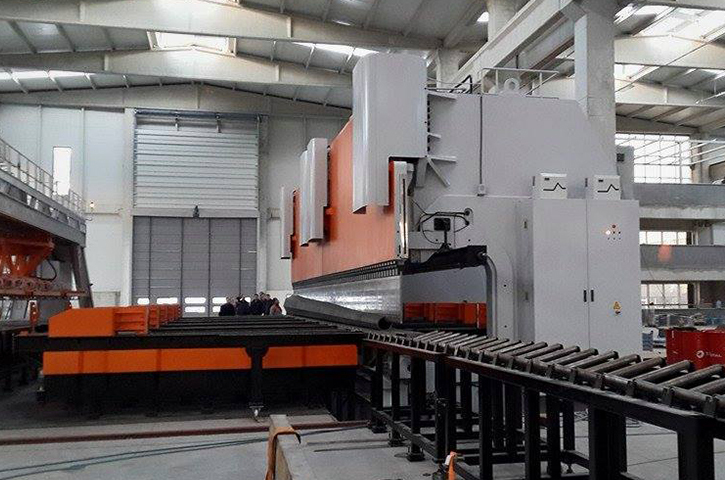 He has been informed that Turkish machines have prevented investments made in Europe and the Far East and will prefer machine makers in Turkey for new investments. 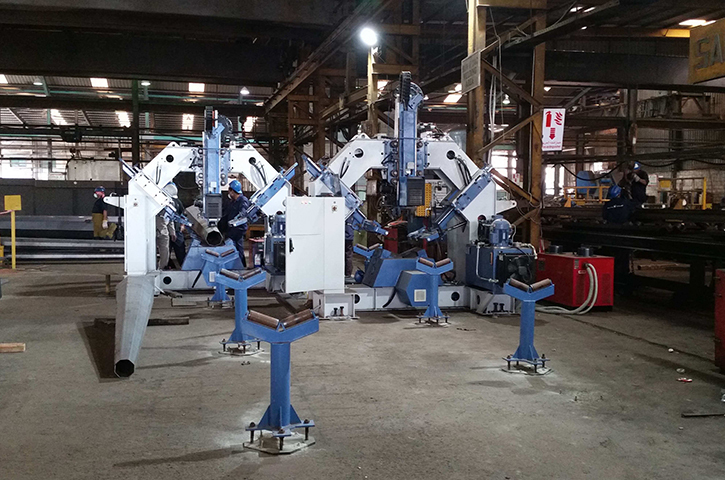 The Saudi Arabia Hidada company's bid to win the Riyadh environmental roundtable held in 2013, 2500 tons of Tandem Press with 13 meters and 15 mt poles can be easily bend at 8 meters with 16 meters, besides automatic loading system makes it possible to easily bend directly at high numbers with only 1 operator. 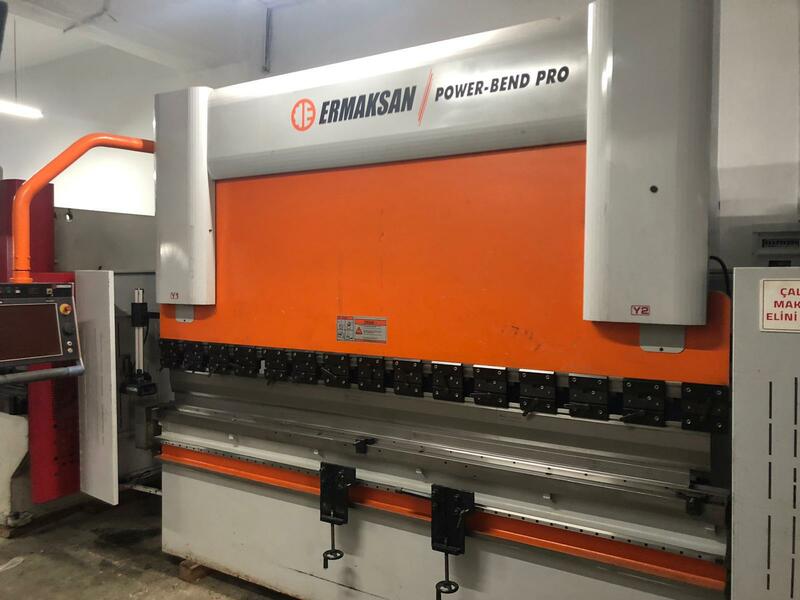 Özkan agriculture operating in Kayseri is very pleased with the investment that we made in order to produce better quality and faster production for the exports made to the Mexican country and we give all our customers with comfort with reference. 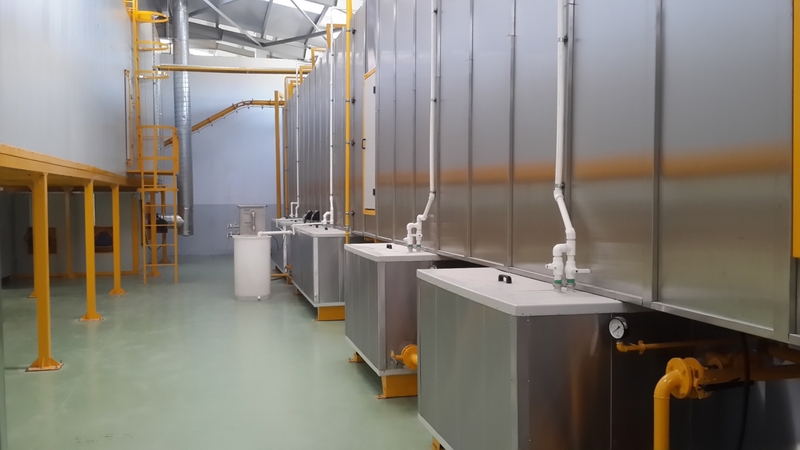 70% of the sanctions imposed by Saudi Arabia's Hidada company for winning the Riyadh environmental auction in 2013 were met by our company. 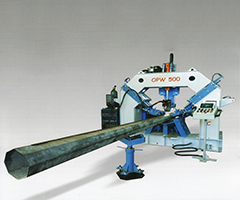 The company produces all of the polygon power poles of the new environmental road in Riyadh with our polygonal welding machines. 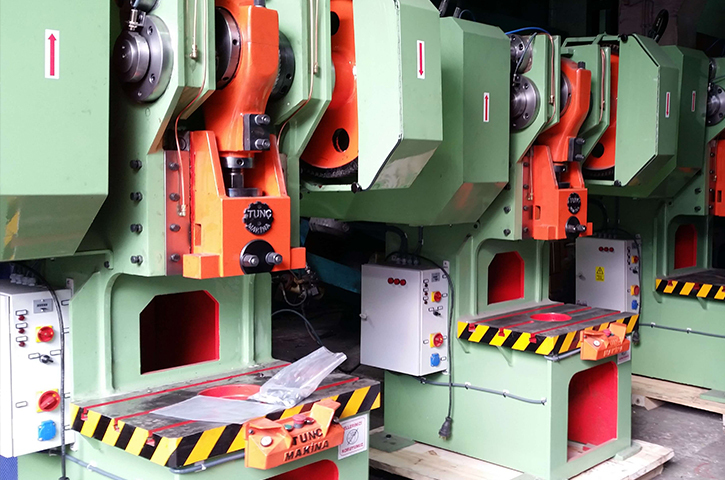 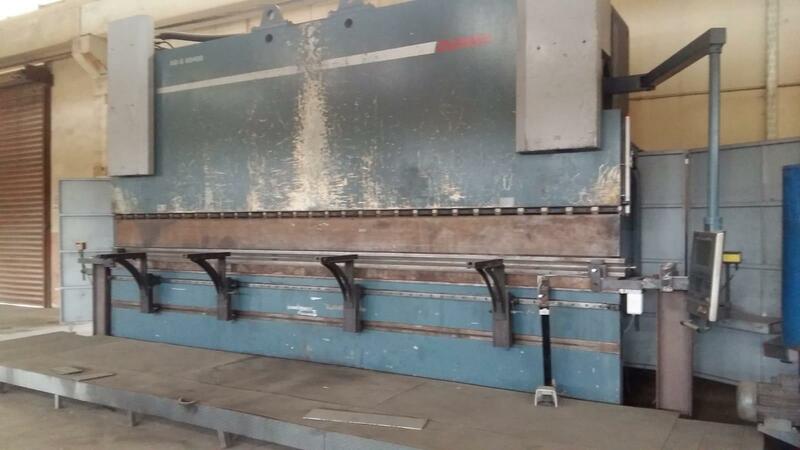 The press brake leading to the agricultural factory of Kenya Automobile Ware House company has been the solution partner to the company with its convenient, efficient and speedy high-grade sheet bends.